Porsche might reveal the open-roof model at the Goodwood Festival of Speed. [UPDATE, May 18] An additional 16 fresh images have been added at the beginning of the gallery, below. 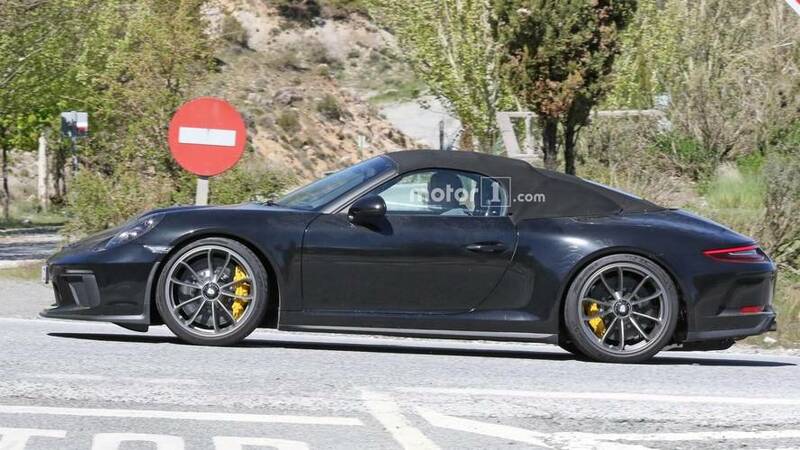 Porsche is preparing to give the 991 generation of the 911 a stylish send off with the upcoming Speedster. 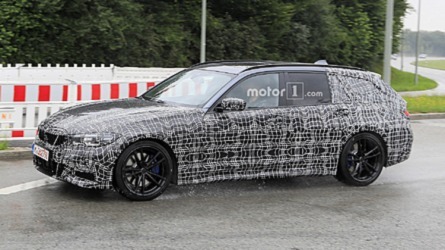 These new spy shots catch the model looking largely finished ahead of a debut that could be very soon. Rumors now point to a possible reveal at the 2018 Goodwood Festival of Speed in late June, which seems like the perfect place to show off the limited-edition droptop. 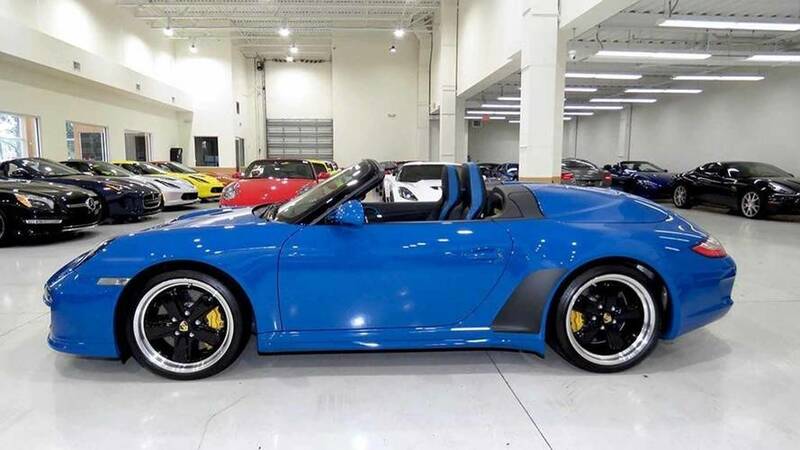 The new photos (above left) and previous pictures (right) suggest that Porsche is using the convertible top as a way to camouflage the design changes at the rear. The fabric has a very awkward fit back there that doesn't match with the company's attention to detail. 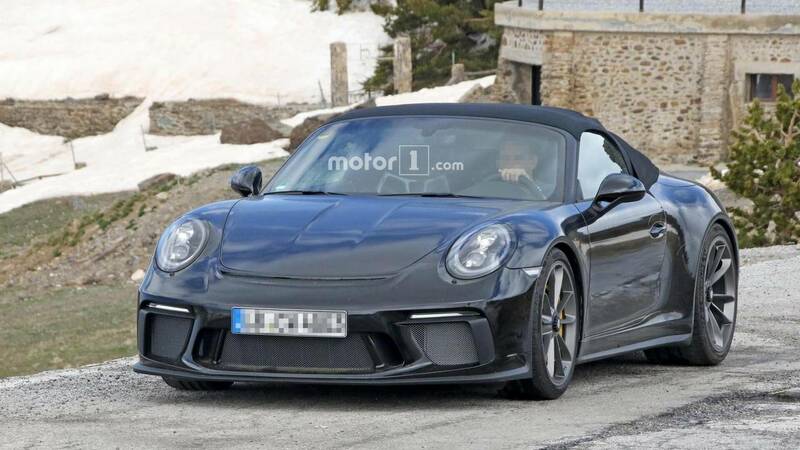 Expect the actual styling to look more like the previous-generation 911 Speedster (above). 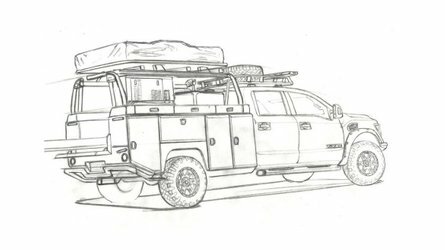 Curvy nacelles behind the seats would give the rear a smoother shape and create a vaguely retro appearance back there. 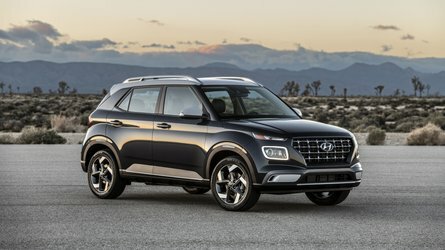 New wheels and Speedster emblems are also likely among the tweaks for the new model. The Speedster's powertrain remains a mystery. 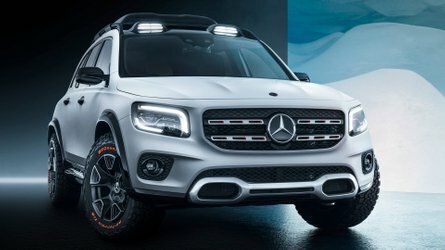 The most likely option is for it to use the 3.0-liter biturbo flat-six engine from the GTS with 450 horsepower (331 kilowatts) and 405 pound-feet (550 Newton-meters) of torque. 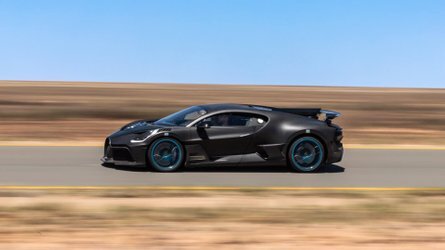 However, the spy photographers said that this car was testing with a 911 GT3 and GT3 RS, suggesting a possible use of these models' 4.0-liter naturally aspirated flat-six for at least 500 hp (373 kW) on tap. 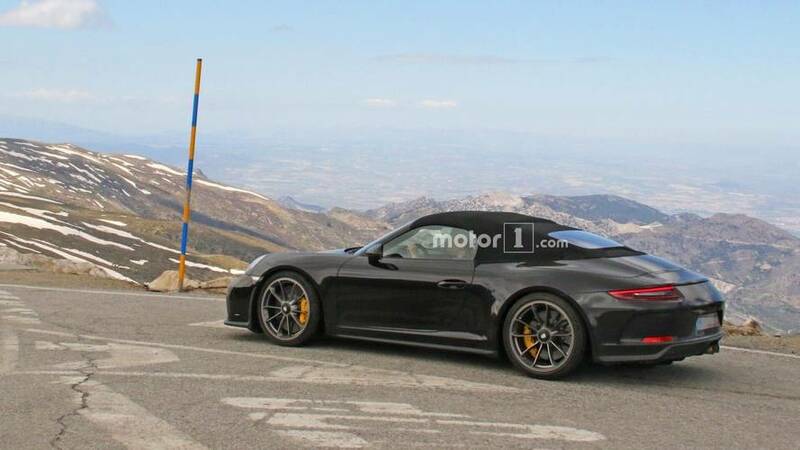 The next 911 arrives in late 2019, so this modified convertible is likely among the last versions of the existing generation to come from the company. 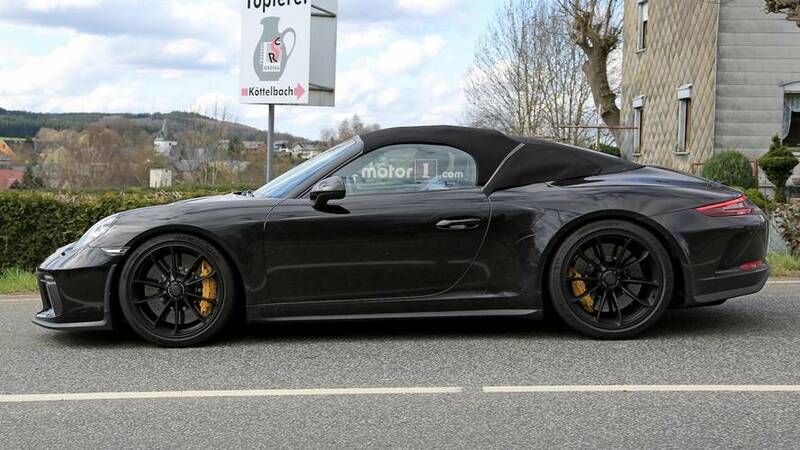 Based on previous versions, don't expect many examples of the new 911 Speedster to hit the road, either. Porsche only made around 2,000 units of the model from 1989 and 356 cars for the 2011 variant.